In 2004, Mr. Park was introduced to Prof. Lev Natochenny, himself a rare disciple of legendary Lev Oborin and David Oistrakh, and has been accepted into his famous “Meisterklasse” at the University of Music and Performing Arts in Frankfurt am Main. Through master classes and concerts, including performances at the Weilburger Schlosskonzerte, the Frankfurt Fest der Musik, Alte Oper, Summit Music Festival in New York and Burgos, Christopher Park received musical inspiration from such luminaries as Lev Natochenny, Gary Graffman, Cyprien Katsaris, Karl-Heinz Kämmerling, Vladimir Krainev and Lars Vogt, to name a few. These valuable experiences and studies gave him the opportunity to perform concerts in Germany, Greece, Italy, Spain, France and the United States. Christopher Park also recorded for German Radio and Television broadcast. 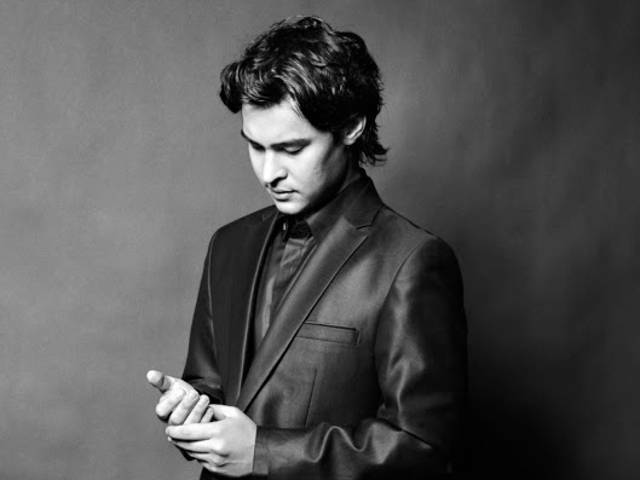 In January 2008 the young pianist was awarded the Culture Prize 2008 of the Hauck & Aufhäuser Cultural Foundation for his outstanding musical accomplishments. After that he became the recipient of the Arte Musica Foundation scholarship. In addition to his career as soloist, Mr. Park is involved both in concert, as well as in CD recordings in chamber music and vocal accompaniment, which he has made with such illustrious musicians as Richard Yongjae O’Neill and Sumi Jo.